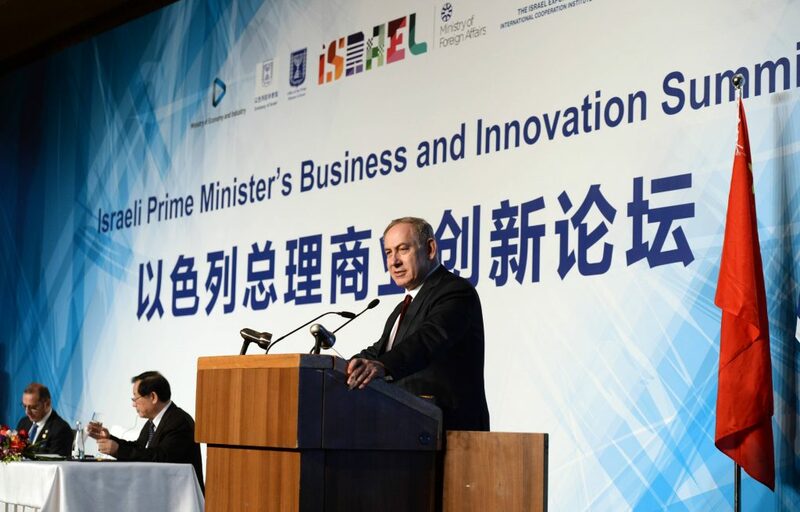 Israel PM Benjamin Netanyahu visited Beijing to mark 25 years to the diplomatic relations between Beijing and Jerusalem and ARMA Media was invited to be part of the business delegation that accompanied his trip. 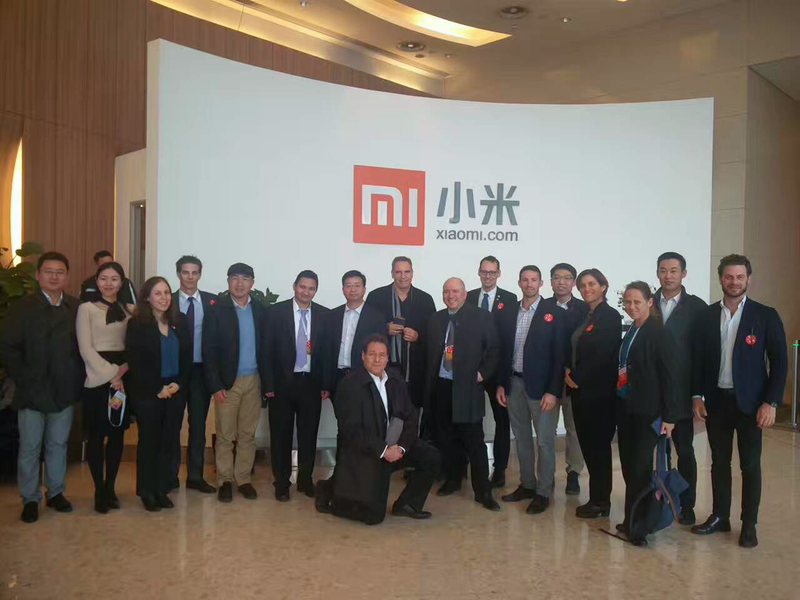 The two-day visit to the capital included a series of discussions with senior government officials from both sides as well as with the heads of Alibaba, Xiaomi, Fosun, Wahaha, Wanda and more. 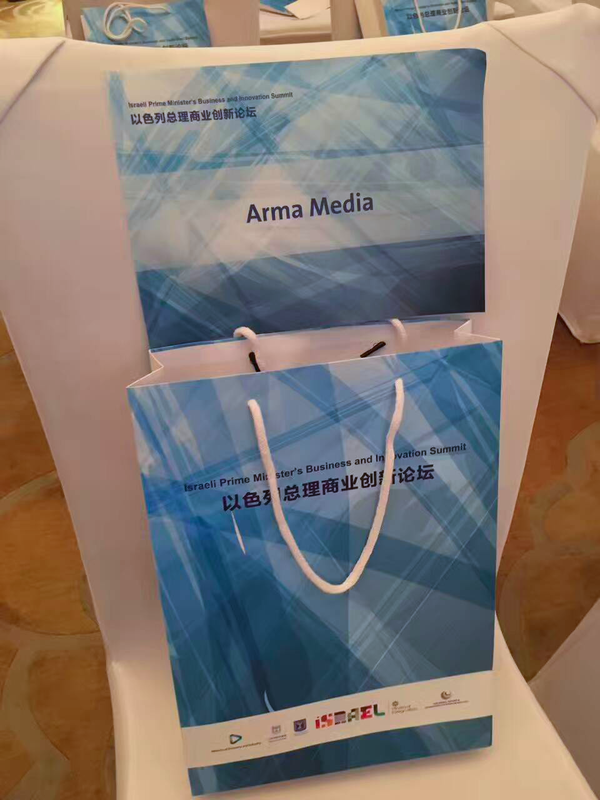 ARMA Media’s CEO Ariel Margalith was the only Israeli executive in the field of media and advertising that was invited to take part in the delegation. 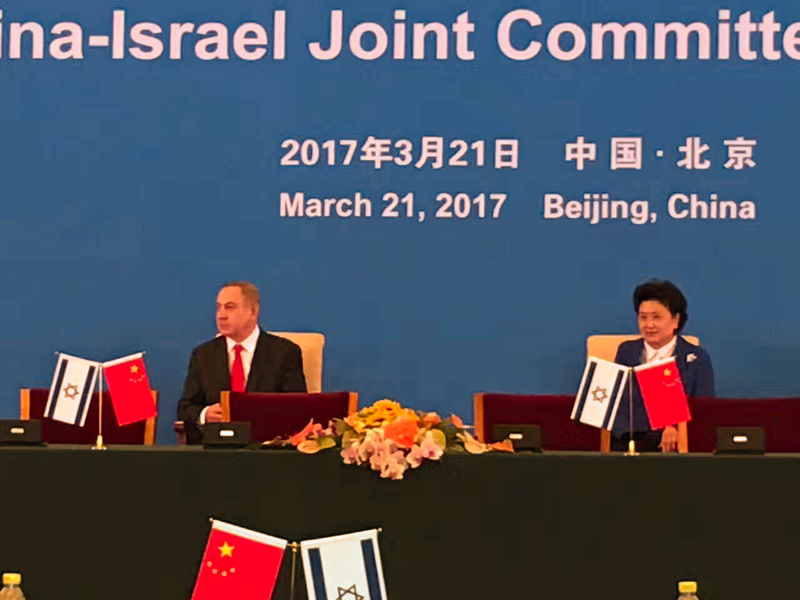 Both governments reiterated their commitment to strengthen the economic relations even more. 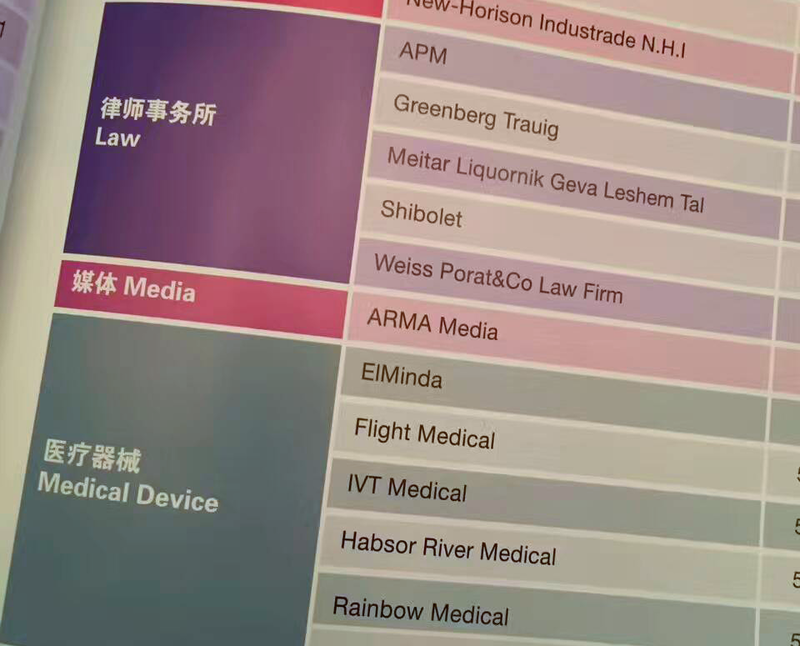 China is currently Israel’s third largest trade partner.